Extended fault detection and protection. Customers can read the error code in PC software or Android App. The controller keeps monitoring battery recharging voltage during regen braking. Maximum reverse speed and forward speed can be configured between 20% and 100% respectively and separately. A 4pin connector to RS232 port and a Z-TEK USB to RS232 cable allows for configuration, programming and software upgrades using the tablet which must be based on Android OS now. People can do the same things on PC software by using a standard USB to RS232 cable instead. Provision of a +5 volt and +12 volt output to supply various kinds of hall sensors. 5 switch inputs which are activated by connection to 12V. 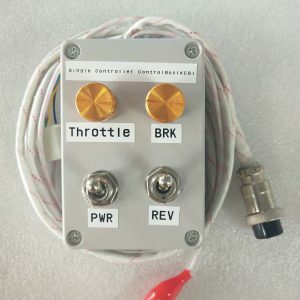 Default to throttle switch, brake switch, reversing switch, and forward switch and Boost switch. Copy signal of one of hall sensors. Configurable boost switch. Enables the maximum output power achievable if the switch is turned on. The effect is the same as full throttle position even if you don’t turn throttle at all. 12V brake switch input used different port from motor temperature sensor. You can use both brake switch and motor temperature sensor functions at the same time on the latest version. Pin 25 is 12V brake switch input port.Pin1 is motor temperature sensor input port. Optional joystick throttle. A bi-symmetrical 0-5V signal for both forward and reversing. Configurable motor over-temperature detection and protection with the recommended thermistor KTY84-130/150 or KTY83-122. 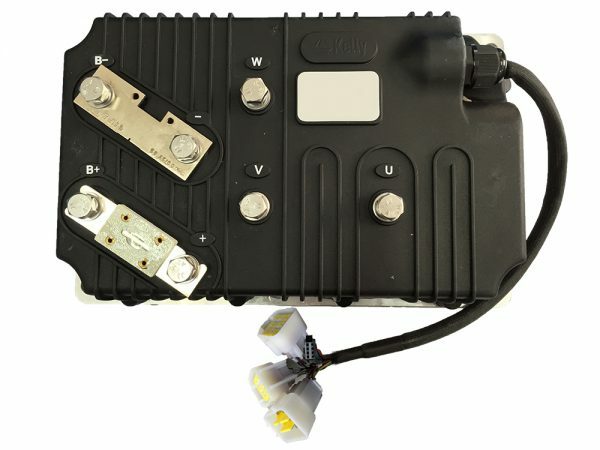 3 hall position sensor inputs. Open collector, pull up provided. Brake analog regen mode. This regen mode doesn’t need brake switch to support any more. Only available from software version 0106 or advanced version. KLS controller cannot support reflashing firmware by default. Enhanced regen brake function. A novel ABS technique provides powerful and smooth regen. The regen can happen at any speeds until zero speed. KLS-H controller included the fuse on the case. Not shunt is attached. Cruise control. Only can be activated in forward direction. KLS-H can support Broadcast type CAN Bus function. It is 250Kbps. CAN bus is not included in KLS-D controller by default. CAN bus is only an optional function for KLS-H.
Bluetooth function. Required a small Bluetooth converter which needs to be purchased in addition from our website. This small converter is only useful for KLS controller. Synchronous rectification, ultra low drop, fast SVPWM and FOC to achieve very high efficiency. Controller can do auto_Identification angle for different degrees of hall sensors. Standard PC/Laptop computer to do programming.There is one more choice for customers to program KLS controller.Standard Tablet with Android OS to do programming.Need a Z-TEK USB TO RS232 cable for connecting the controller to App program in Tablet. Up to 70,000 electric RPM standard. (Electric RPM = mechanical RPM * motor pole pairs;Motor pole pairs=Motor poles/2). 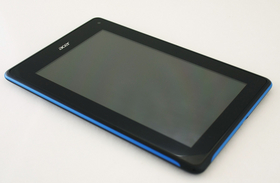 KLS-8080H.The protection rating is IP54. Frequency of Operation: 10KHz or 20kHz. Controller supply voltage range: PWR, 18V to 90V for controllers rated equal or lower than 72V. The PWR can be 96V batteries for KLS96xxx-8080H model. Configurable battery voltage range, B+. Max operating range: 18V to 1.25*Nominal Voltage. 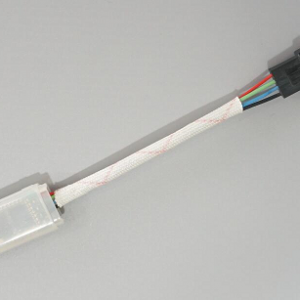 Operating Temperature Range: -40℃ to 100℃ (MOSFET temperature).